After a rough start, Prescott has been much better over his past four games. 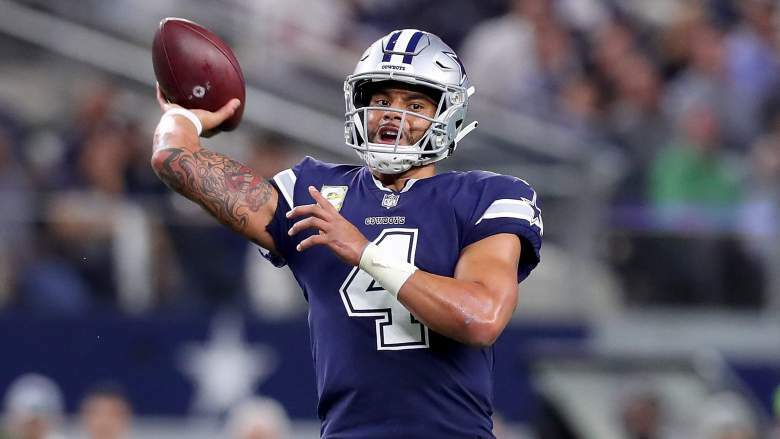 Starting with the Cowboys’ Week 6 thrashing of the Jaguars vaunted defense, Prescott has averaged 276 total yards per game and accounted for two-plus touchdowns in all four games. The Falcons secondary has allowed the third-most fantasy points to opposing passers, including an NFL-high 21 touchdowns passes allowed so far in 2018. Manning is coming off his cleanest game of the season (188 yards passing, three touchdowns), and he engineered an incredible touchdown drive to win late in the fourth quarter vs San Fran. Manning is an option moving forward but warning he's had some real stinkers. 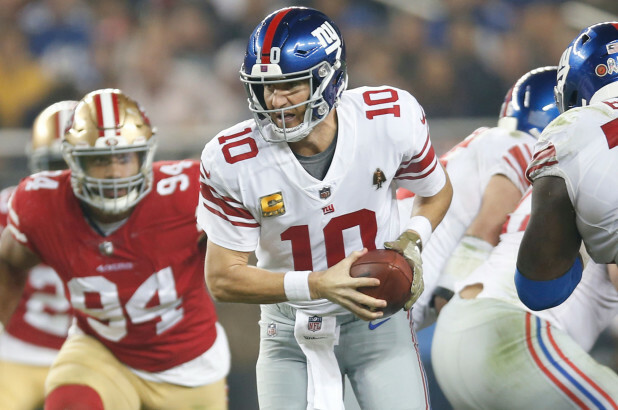 However, the Giants host the Tampa Bay Buccaneers, who have allowed the most fantasy points to opposing quarterbacks this season. Tampa has also allowed a collective 122.3 passer rating to the opposition. As long as the offensive line can protect Manning the way it did against the San Francisco 49ers, he could be in store for a huge game. Gore has shown that he can chip in a few points for standard-league owners on a weekly basis. He managed to post 102 total yards in Green Bay. More importantly, he out-carried Kenyan Drake 13-8 yet again and is the lead back, as much as Drake owners hate to acknowledge. 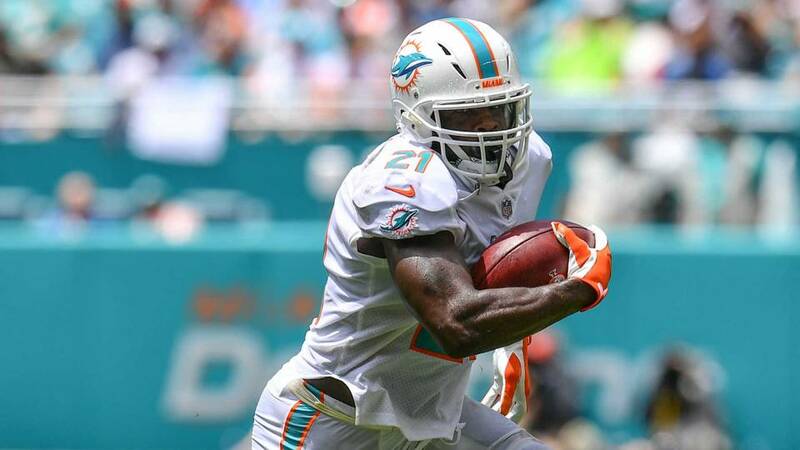 The Dolphins finally have their bye week, so don't worry about adding Gore just yet. Riddick did what he always does - catch a few passes and take zero handoffs. His six receptions for 60 yards served PPR owners well even in a tough matchup with the Bears. At home with the struggling Panthers D on tap, Riddick could bring another decent floor as long as you realize his TD potential is severely capped. Ross has to be considered a deep sleeper because of the inconsistencies he's shown as a pro. He has just 118 yards and three touchdowns in 2018. 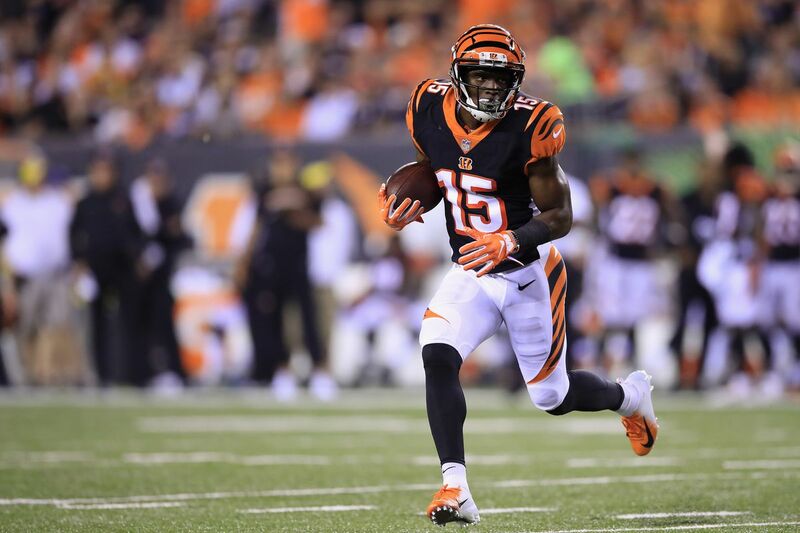 The Bengals are expected to be without A.J. Green, who is dealing with a toe injury. He may not be back in the near future. The Titans have looked like a different team in back-to-back impressive wins at Dallas and at home vs. New England. 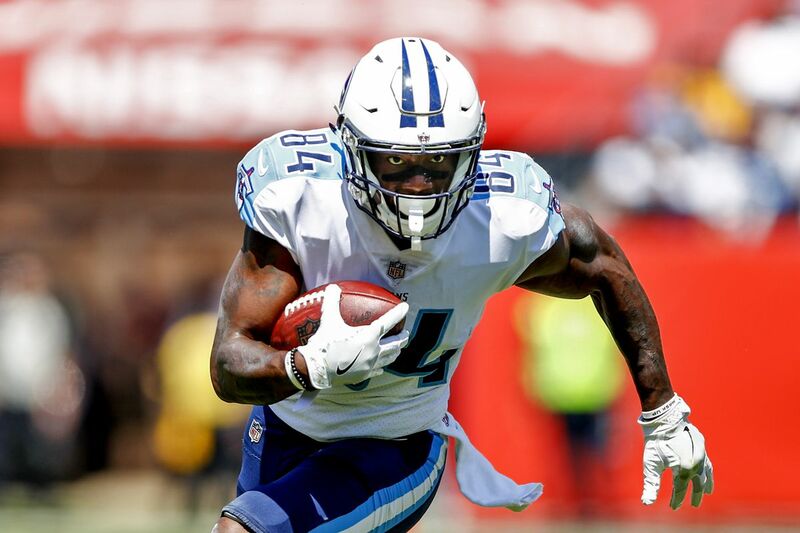 A big part of that has been Corey Davis, who has a combined 20 targets over the past two games while grabbing 13 balls for 181 yards and a score. That’s after catching eight passes for 83 yards over his previous three games. With Davis and Marcus Mariota now in sync, the second-year receiver is worth picking up. The Broncos were off in Week 10, so let's not forget that Heuerman is fresh off a 10-catch, 83-yard game. With DT gone, there's a chance Heuerman keeps seeing more targets than expected. 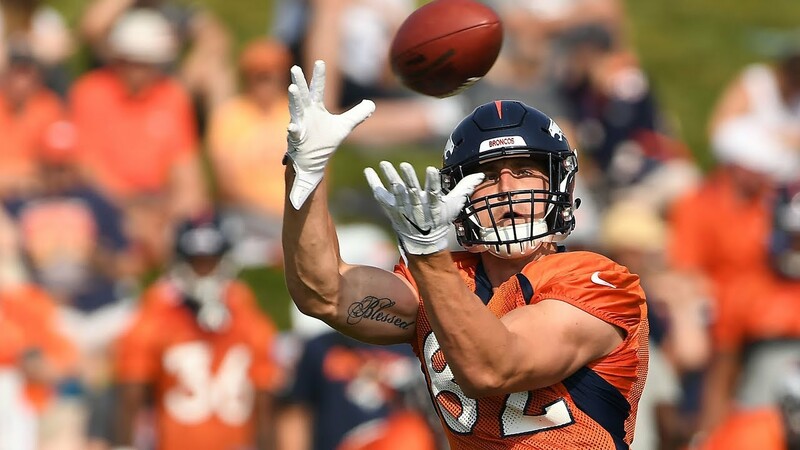 He could be a priority among those looking to replace Gronk, perhaps even beyond this week. Tennessee may finally have decided to see what they have in Smith by actually throwing him the ball. 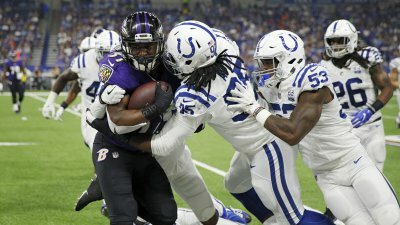 He hadn't seen more than three targets or produced more than 33 yards in a game all season, however, touchdowns in consecutive weeks and has shown some playmaking ability. Tennessee is far from a high-flying offense and there is a clear limit on Smith's potential. 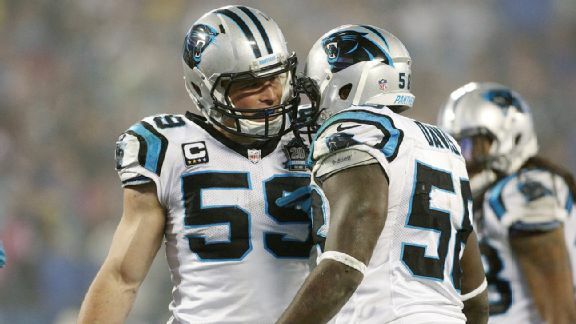 The Panthers were steam-rolled against a high octane Pittsburgh Steelers offense, but that's easy to write off. 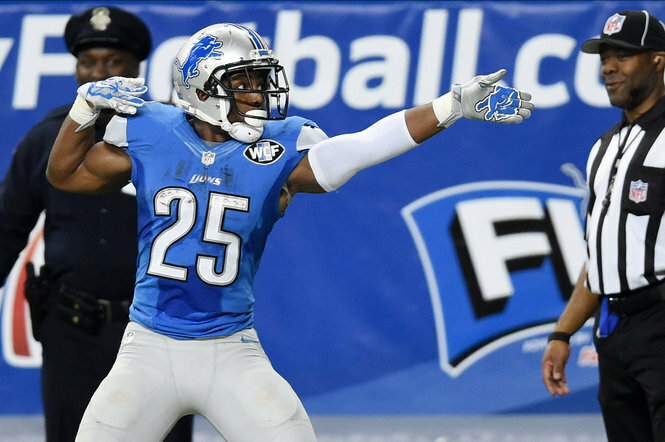 The 24th-ranked Lions defense simply doesn't have the firepower. Kenny Golladay and Kerryon Johnson are great weapons and should be able to do a few things. However, the Panthers pass rush will do some damage against Matthew Stafford and the Lions offensive line, which has allowed the seventh-most sacks in football (29). 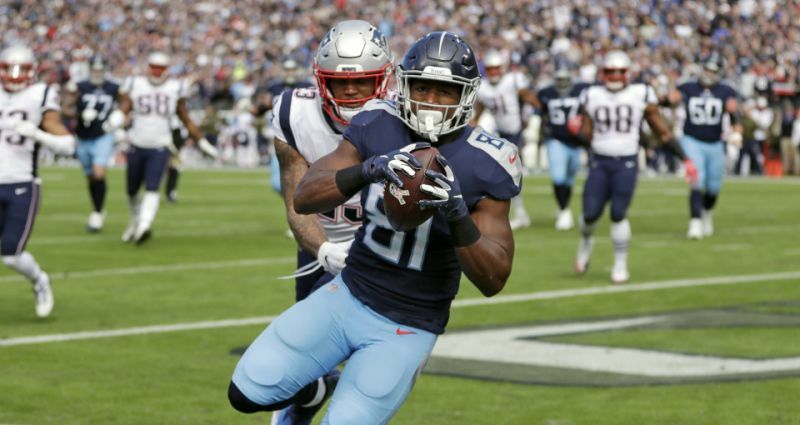 A home game versus the Titans looked a lot more promising two weeks ago, but after a nearly flawless victory over the Patriots, we may need to rethink things. The Titans have allowed sacks in bunches and are far from a dominant offense but be cautious when employing them this weekend.